Changes to the order of armor and recoverable health may alter the meta. Blizzard’s latest Overwatch PTR patch focuses on the City of Love, but some players are not loving the complicated changes to shield priorities. The newest patch on the Public Test Realm (PTR) adds a new Assault map, Paris, which lets players explore omnic cabarets and sweet shops while trying to capture objectives. The biggest change buried beneath the glittering joy of a new map is a series of shield priority changes, however. As the patch notes explain, “Non-recoverable health, shields, and armor are now consumed before recoverable health, shields, and armor.” In the live game, a non-recoverable source of armor could be “hidden” underneath a recoverable shield, which would be depleted first during battle. The sources of protection deplete in a tiered manner: shields first (non-recoverable and recoverable), then armor, then health. The PTR patch rearranges this tier and makes all non-renewable sources of protection deplete first. 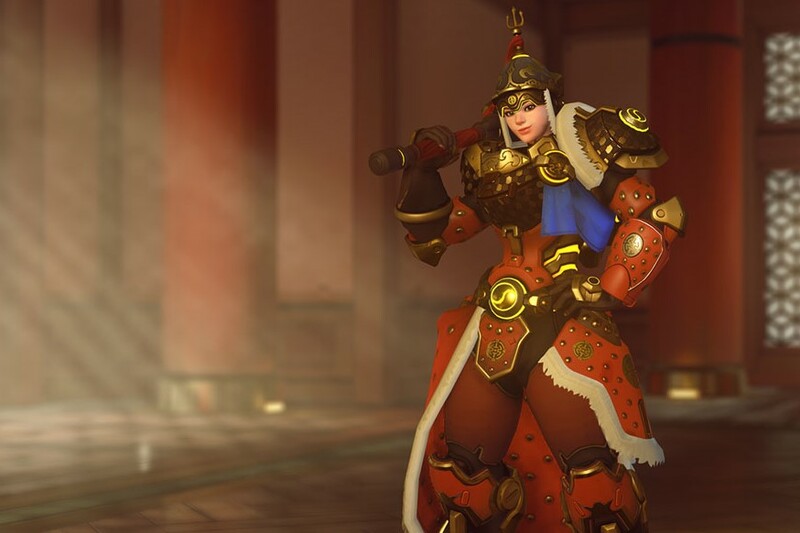 With the order adjustment, heroes who have been granted non-recoverable armor or shields will now consume those resources before recoverable health, armor, or shields. For example, the live game allows non-recoverable armor and health from ultimates, such as Brigitte’s Rally and Torbjorn’s Overload, to be sustained under recoverable, character-specific shields like Symmetra’s. In the new patch, these non-recoverable armor sources will be depleted more quickly as a team engages in battle. These changes are an effective nerf for Brigitte, whose Rally ultimate and Repair Pack both provide temporary armor. While neither of the abilities have been changed, they will no longer sustain under characters who have shields built into their kit, such as Zenyatta, Symmetra, and Zarya. This is also an effective nerf to those characters, who have a recoverable shield ability that won’t be able to stack with non-recoverable armor. It’s a rough time for Brigitte players, who are facing their second nerf in a row, possibly in an attempt to unseat the GOATS meta. In addition, players can also now transfer the ownership of a custom game lobby to another player. Smaller changes from this PTR patch also include various hero and UI bug fixes, such as the removal of a bug that caused the performance issues as the kill feed updated.